SIGN-UP REQUIRED, LIMITED TO 12 STUDENTS.. If you’re fascinated with vibrant color and line work will introduce you to the immediate gratification of pastel. For beginners and those with drawing experience, the session will include drawing exercises and opportunities to create finished artworks and offers an open environment of sharing knowledge and posing questions with individual attention. We will begin with mark making, move on to shadow and light, then still life, and end with the basics of landscapes. 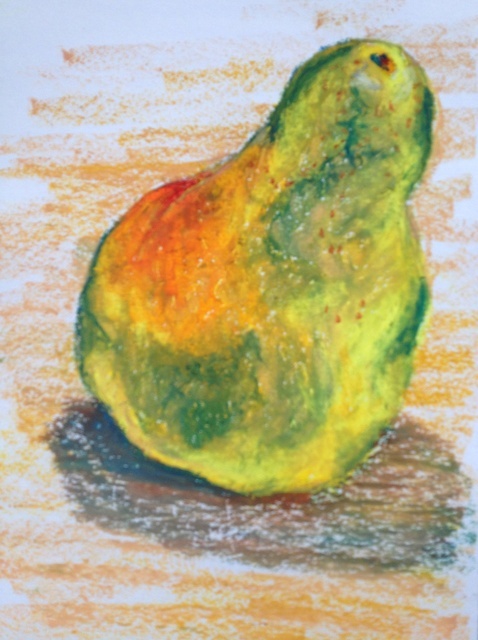 Several types of paper, all pastels and necessary tools are provided.